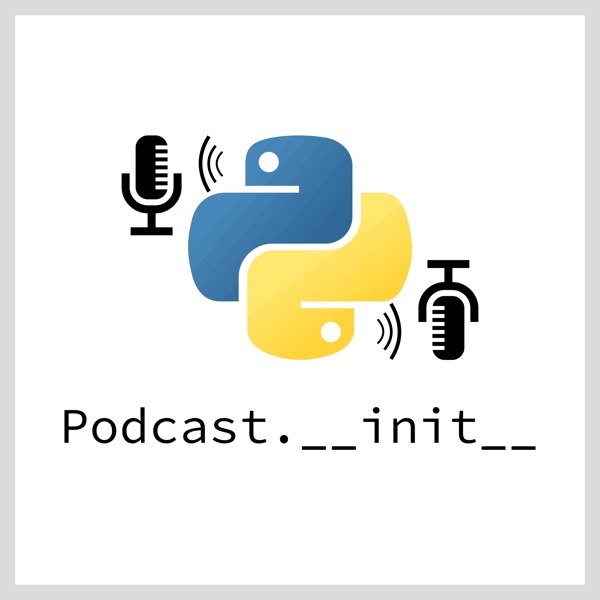 The Python Podcast.__init__ | Listen Free on Castbox. Managing an event is rife with inherent complexity that scales as you move from scheduling a meeting to organizing a conference. Indico is a platform built at CERN to handle their efforts to organize events such as the Computing in High Energy Physics (CHEP) conference, and now it has grown to manage booking of meeting rooms. In this episode Adrian Mönnich, core developer on the Indico project, explains how it is architected to facilitate this use case, how it has evolved since its first incarnation two decades ago, and what he has learned while working on it. The Indico platform is definitely a feature rich and mature platform that is worth considering if you are responsible for organizing a conference or need a room booking system for your office. The CPython interpreter has been the primary implementation of the Python runtime for over 20 years. In that time other options have been made available for different use cases. The most recent entry to that list is RustPython, written in the memory safe language Rust. One of the added benefits is the option to compile to WebAssembly, offering a browser-native Python runtime. In this episode core maintainers Windel Bouwman and Adam Kelly explain how the project got started, their experience working on it, and the plans for the future. Definitely worth a listen if you are curious about the inner workings of Python and how you can get involved in a relatively new project that is contributing to new options for running your code. Version control has become table stakes for any software team, but for machine learning projects there has been no good answer for tracking all of the data that goes into building and training models, and the output of the models themselves. To address that need Dmitry Petrov built the Data Version Control project known as DVC. In this episode he explains how it simplifies communication between data scientists, reduces duplicated effort, and simplifies concerns around reproducing and rebuilding models at different stages of the projects lifecycle. If you work as part of a team that is building machine learning models or other data intensive analysis then make sure to give this a listen and then start using DVC today. Any time that your program needs to interact with other systems it will have to deal with serializing and deserializing data. To prevent duplicate code and provide validation of the data structures that your application is consuming Steven Loria created the Marshmallow library. In this episode he explains how it is built, how to use it for rendering data objects to various serialization formats, and some of the interesting and unique ways that it is incorporated into other projects. Chaos engineering is the practice of injecting failures into your production systems in a controlled manner to identify weaknesses in your applications. In order to build, run, and report on chaos experiments Sylvain Hellegouarch created the Chaos Toolkit. In this episode he explains his motivation for creating the toolkit, how to use it for improving the resiliency of your systems, and his plans for the future. He also discusses best practices for building, running, and learning from your own experiments.